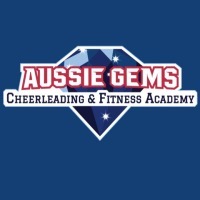 Manly Touch is proud to announce that Aussie Gems, a Cheerleading and Fitness Academy located at Frenchs Forest, are now our official water bottle sponsors for 2019. What a great way to start the New Year! 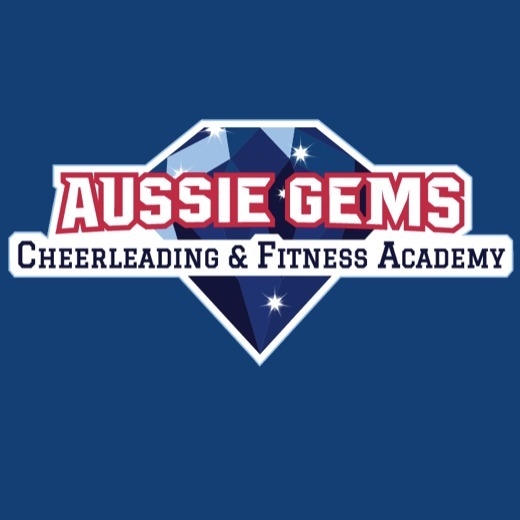 Established in 2018, Aussie Gems was started by a local family with a commitment to inspire and motivate children to live happy, healthy lives whilst helping them to feel part of a positive community. 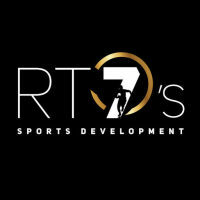 Aussie Gems offers an ultra-modern, state of the art sports facility and a place where parents and children can get it all done. 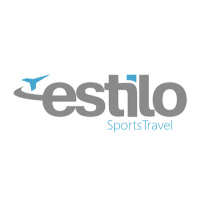 Featuring a Cheerleading and Fitness Academy, Pre-schooler Program, Birthday Party Venue, Hukilau Café featuring unlimited free Wi-Fi, Learning Hub, Barber Shop, Room and Sports Hire Facility. “We are thrilled to be partnering with Manly Touch to help us spread the word and engage with as many local families as possible,” said Aussie Gems Co-Founder Mrs Kate Mafoa. Kate, who started Aussie Gems along with her husband Maafu, are already involved with Manly Touch via their three young children who play in our local junior competition and representative teams. 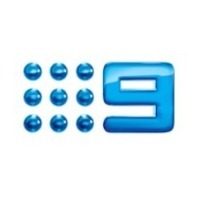 “Aussie Gems recognises the importance of balancing school, work and family life. 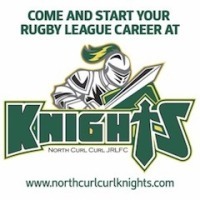 Our coaches help our athletes reach their full potential, by encouraging them to learn and work hard to reach their goals just as does Manly Touch, so this is a perfect fit for us”, added Kate. Manly Touch President Ian Kalms thanked Kate and her husband Maafu for their support of our local community-based sport. "Aussie Gems is a unique and exciting concept and we hope that we can be part of their continued success," said Ian. "We look forward to working with the awesome team from Aussie Gems for many years to come”, Ian added. 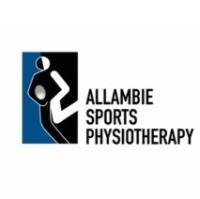 The Aussie Gems logo will appear on all our Manly Touch water bottles for 2019. Aussie Gems is located on the Northern Beaches in Frenchs Forest - a convenient location for parents from the Beaches, North Sydney and North Shore. Aussie Gems is an indoor air-conditioned facility with 2,000 square metres to provide the ultimate experience, including plenty of parking. 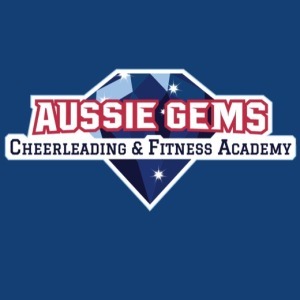 Aussie Gems offers classes for the aspiring star and the all-star athlete. Rain, hail or shine there is always a class at Aussie Gems for your child to enjoy! No experience is necessary, just a willingness to have fun and try new things!